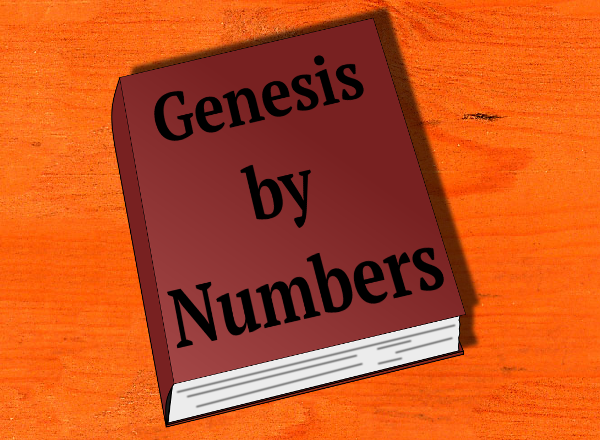 Genesis by Numbers is an occasional series of films, in which I will go through the book of Genesis expositionally. I eventually want to get through the entire book. I have been contemplating the book of Genesis for a few decades now. I simply want to download my ideas to video, for people to be able to use. 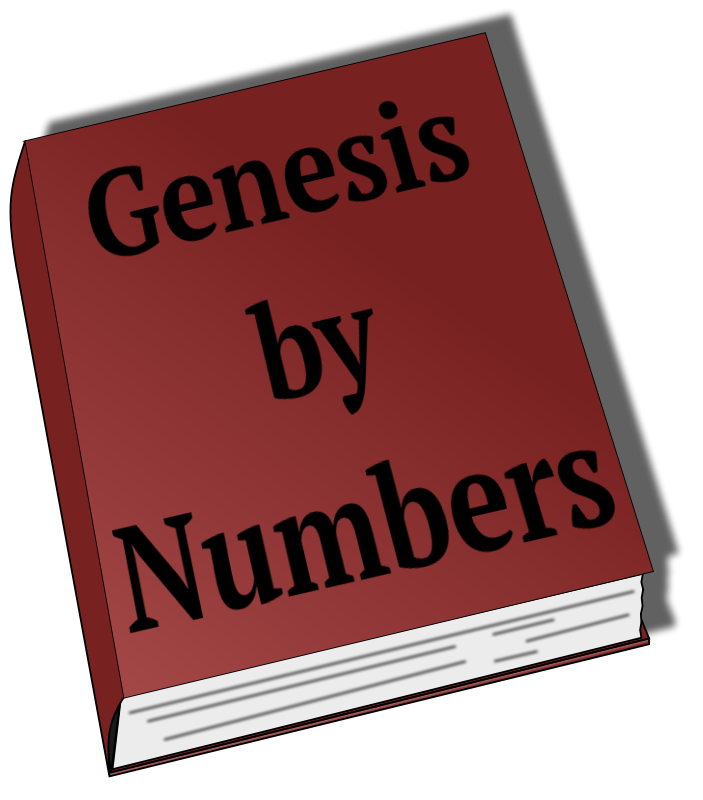 My DVD series, The Six Days of Genesis, covers the first 2 chapters, so Genesis by Numbers will start at chapter 3 – though I may, God-willing, go back to the first 2 chapters, as I have more to say on them. Although there is not going to be heavy production involved in this video series, it is nevertheless going to take me time to produce, and time takes money. The 18 minute introductory episode took me an entire day, during which I was not earning anything else. So I will be appealing for donations for watching these videos. As time goes on, I may well be able to produce some study materials to accompany the videos. I will give you news about the project through my newsletter. So you will find it important to sign up for the newsletter.